This wall shelf, made of high quality wood, features a simple but stylish design. 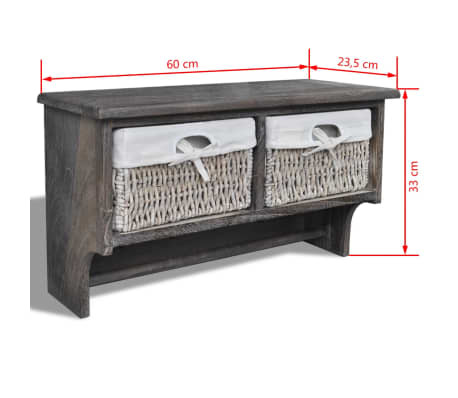 It not only stores your stuff but enhances your room decor as well. 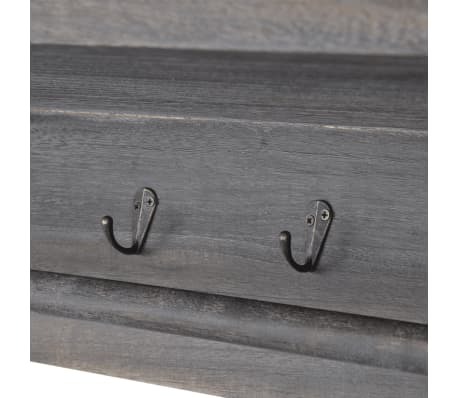 This fantastic wall shelf provides storage space and hanging space as well. 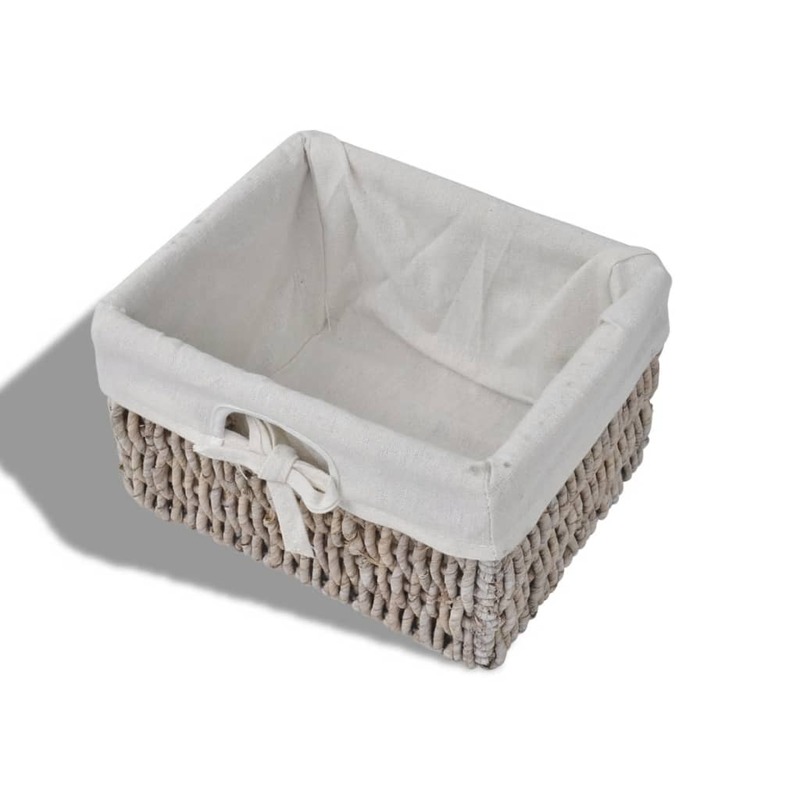 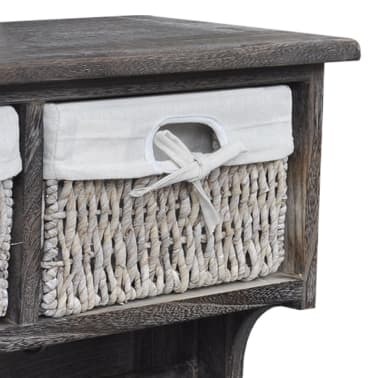 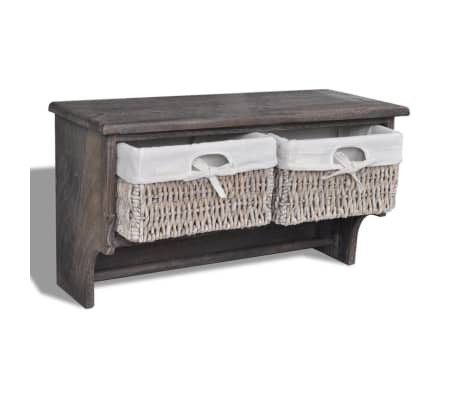 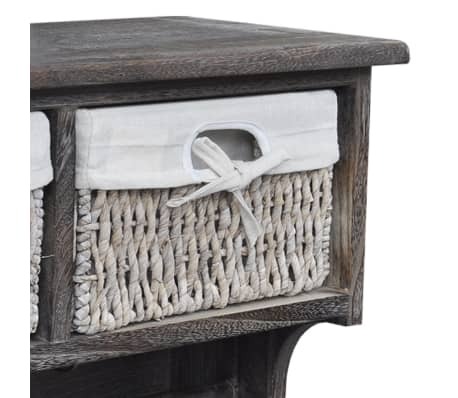 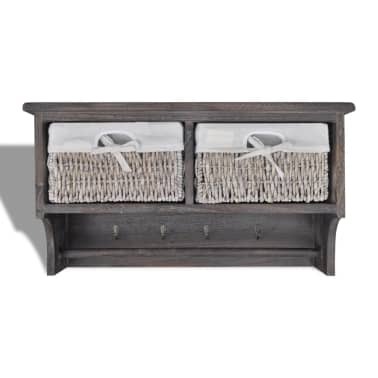 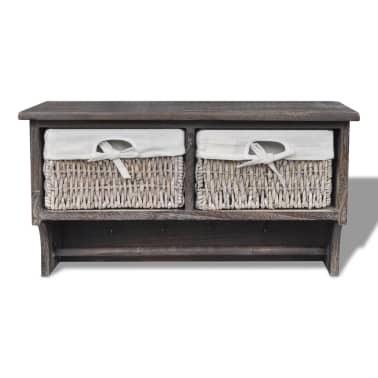 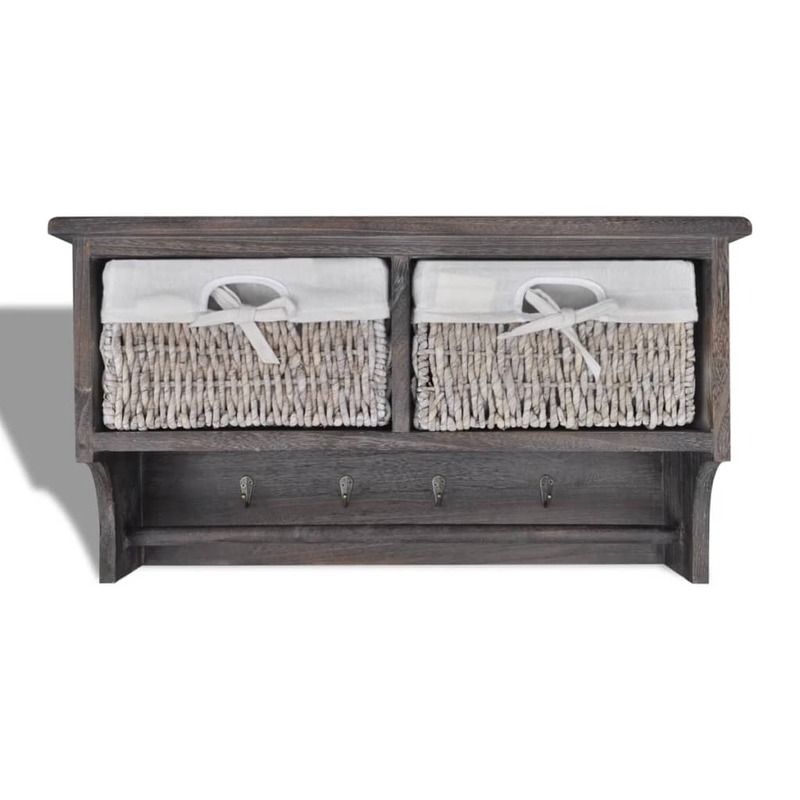 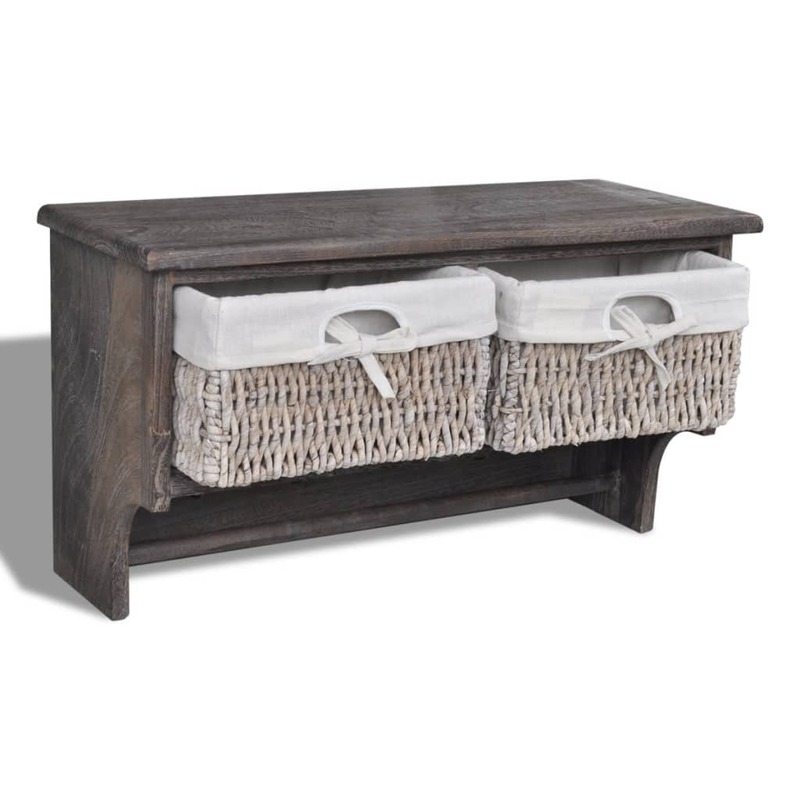 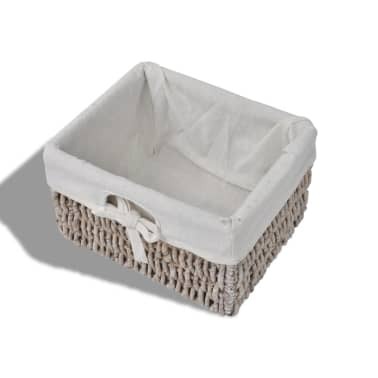 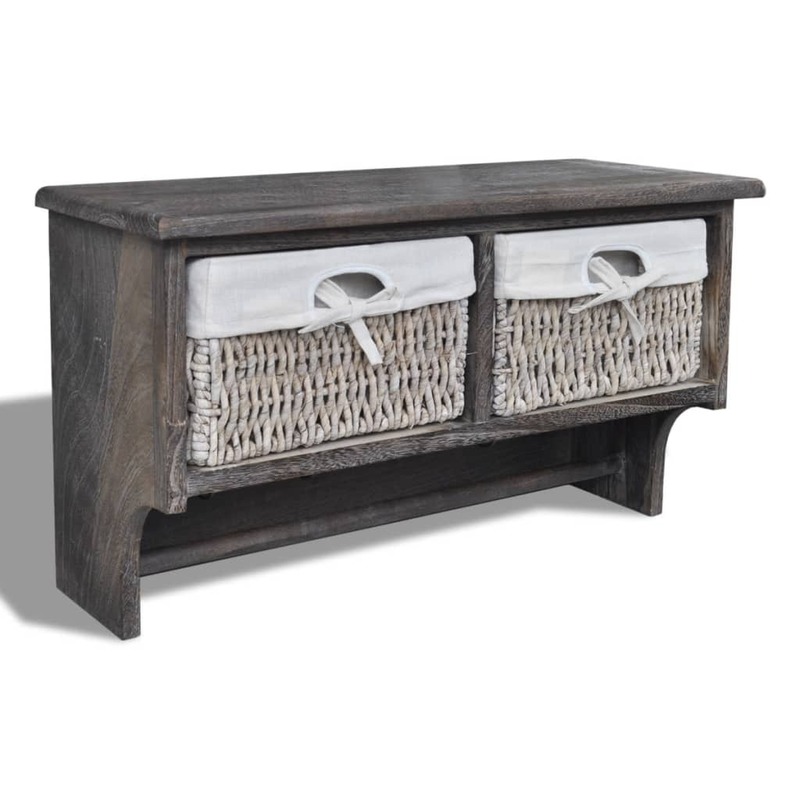 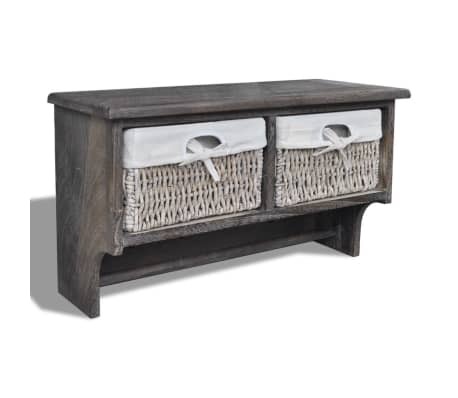 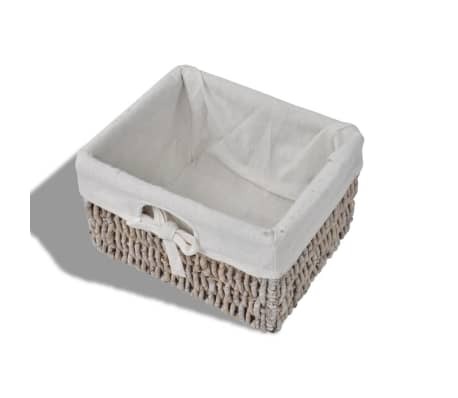 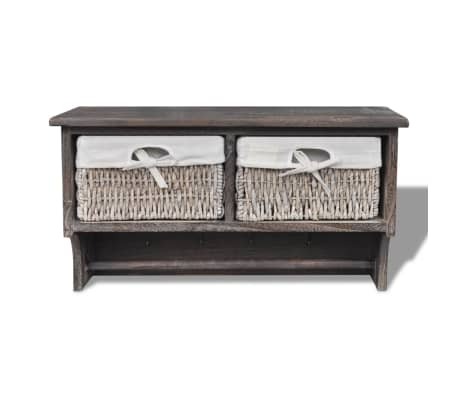 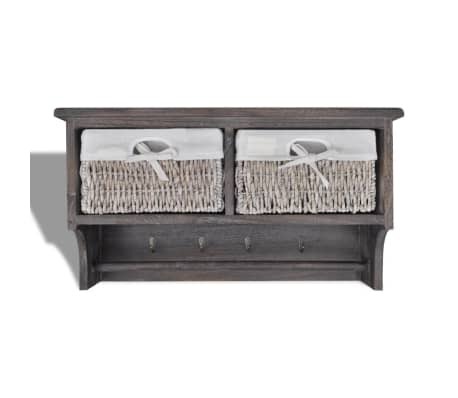 It features two weaving baskets, both of which are of high sturdiness. 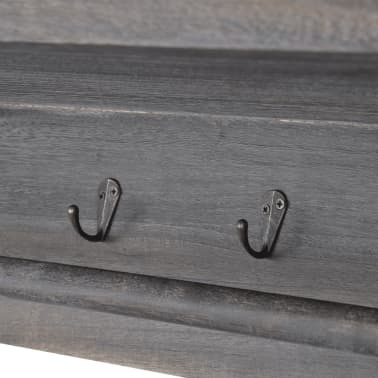 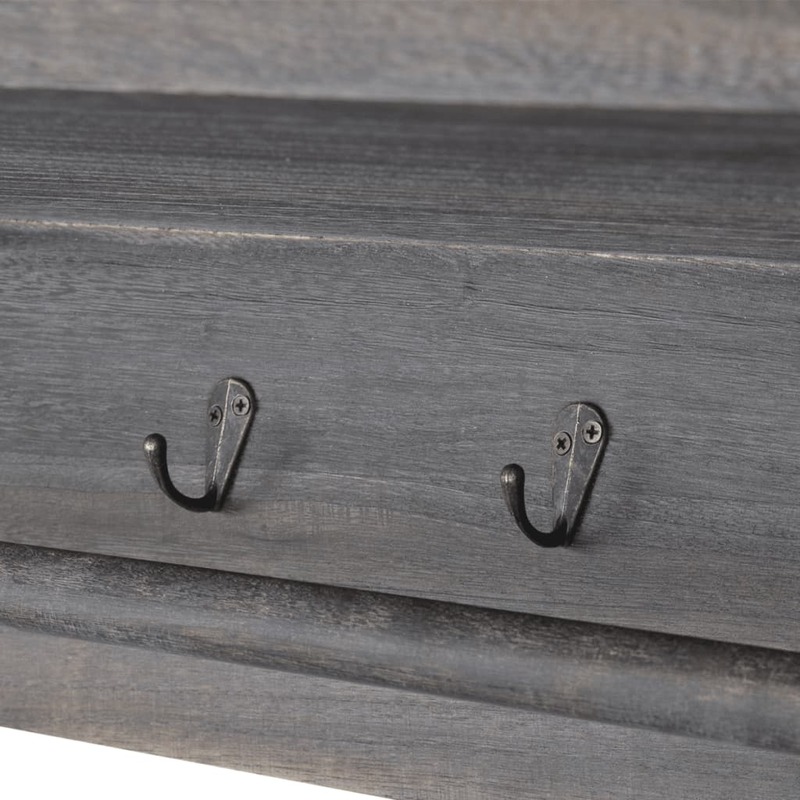 Four metal hooks offers you extra space to hang such things like keys, hats or gloves, and a cross bar makes it perfect for placing towels and other washcloth. Please make sure that the shelf is mounted at a suitable height.